â€œThe Mississippi law is a direct assault on womenâ€™s constitutionally-protected right to control their own reproductive health, which Minnesota women have relied on for 46 years,â€� Attorney General Ellison said. 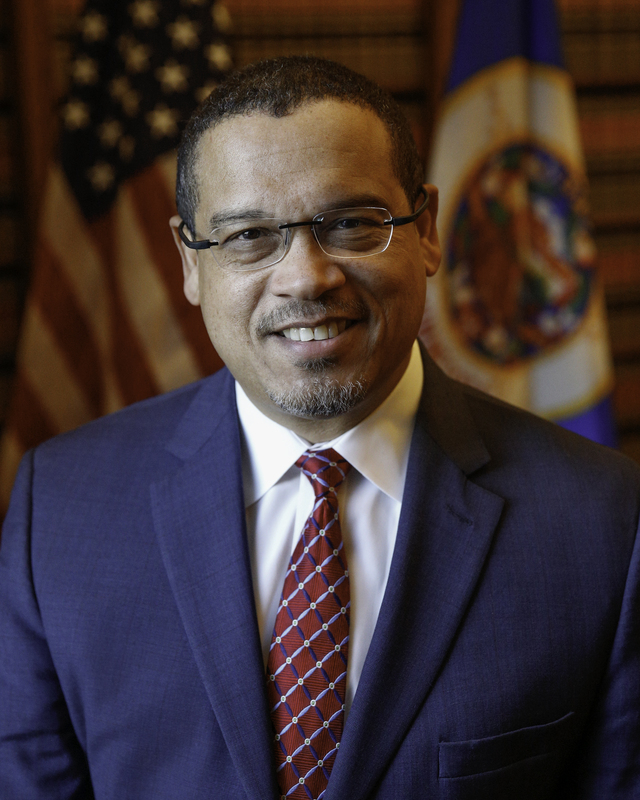 â€œStudents who were harmed by fraud or other unlawful activity by MSB and Globe can be confident that this Office will continue to hold these schools accountable and do whatever it can to enforce Minnesota law and obtain full relief for victims,â€� Attorney General Keith Ellison said. â€œIt is deeply troubling that hard-working students who took out student loans to further their education have had their education and livelihoods jeopardized by the sudden closure of Argosy by its owners,â€� Attorney General Ellison said. The brief, led by Nevada Attorney General Ford, argues that the availability of abortion services in neighboring states does not excuse a state from the Constitutionâ€™s prohibition on unduly burdening a womanâ€™s ability to access abortion services in her home state. PRESCRIPTION PAINKILLERS CAUSE MORE DEATHS THAN ALL OTHER DRUGS. Find out how you can do your part in preventing prescription painkiller abuse in Minnesota. The Minnesota Attorney Generalâ€™s Office values diversity and is an equal opportunity employer.